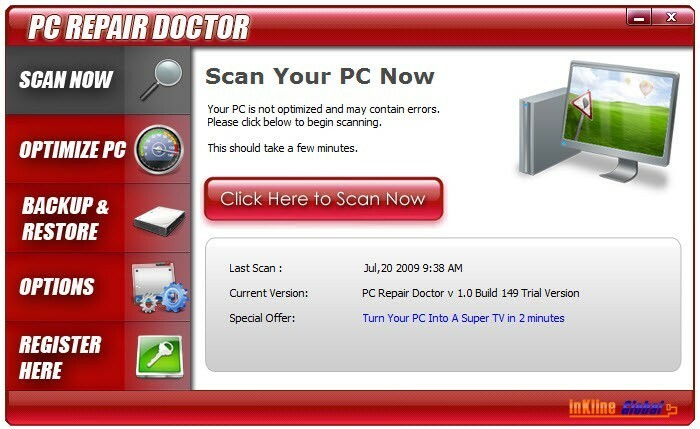 Do You Think Your PC Won't Give You Problems As Time Goes By? It does not matter whether you are running a 5 year old PC or a $4000 setup with the latest hardware. You just realize your PC's performance is getting slower by the day. Programs are taking longer to start and running slower, or even freezing up for so long that you end up just rebooting your whole PC in frustration. Or occasionally, you might even catch a few weird PC messages flashing across your screen but you have no idea how to go about fixing? Every single day, you are tempted to just either get a new PC, go for a major upgrade or simply re-format your whole system just to get the performances you used to get on your PC when you first bought it. But there is a better way! Now you can remove all hidden bugs that are causing your PC performance and improve your PC's stability without spending a single cent on hardware. And you don't even need reformat your PC or fiddle around with any hardware or any complex settings to get this performance boost!